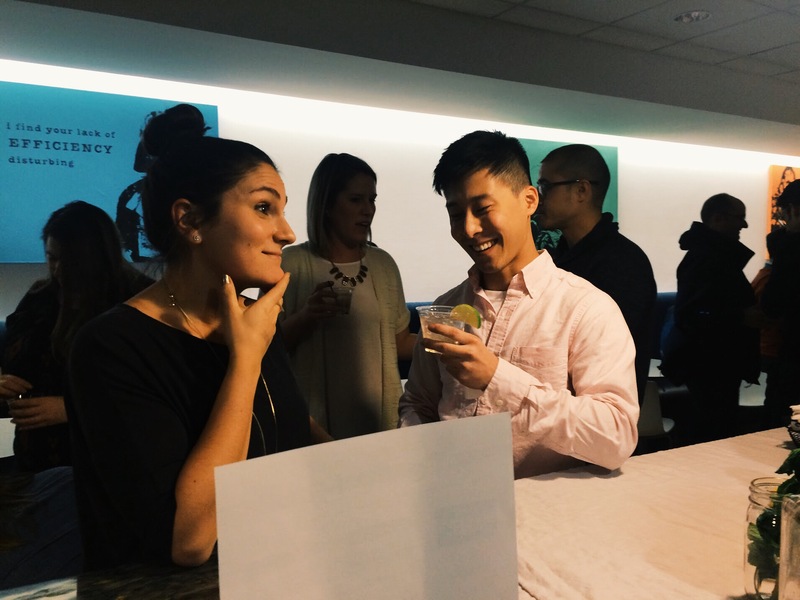 We loved getting to be part of a staff party at Opower. You could tell instantly that the company was cool and the people were great and made us wonder if we could ever have a career in energy efficiency. 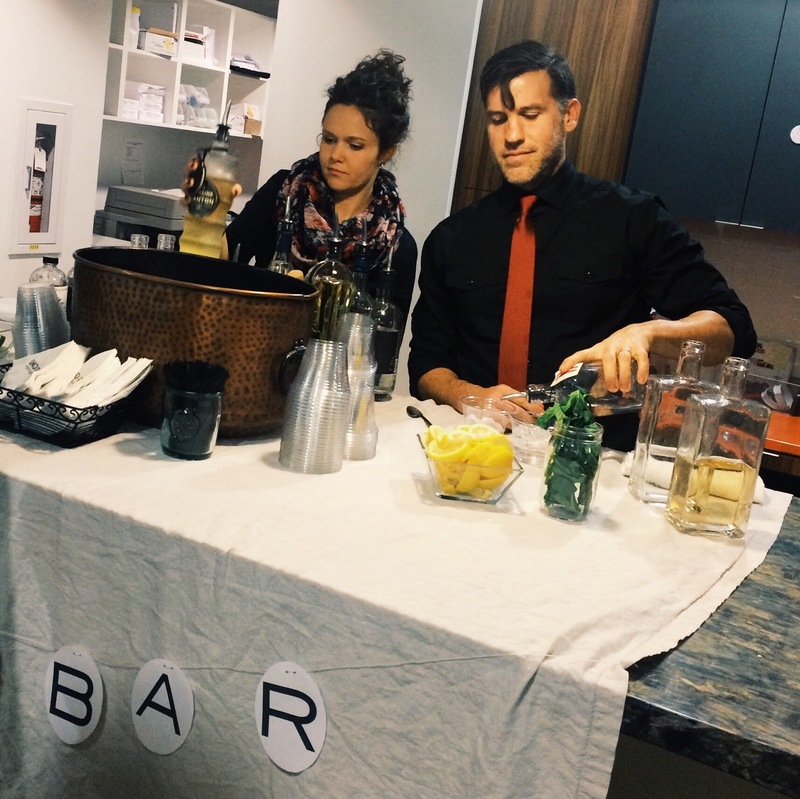 The answer to that is, probably no, but we’ll settle for serving drinks to these fine folks. 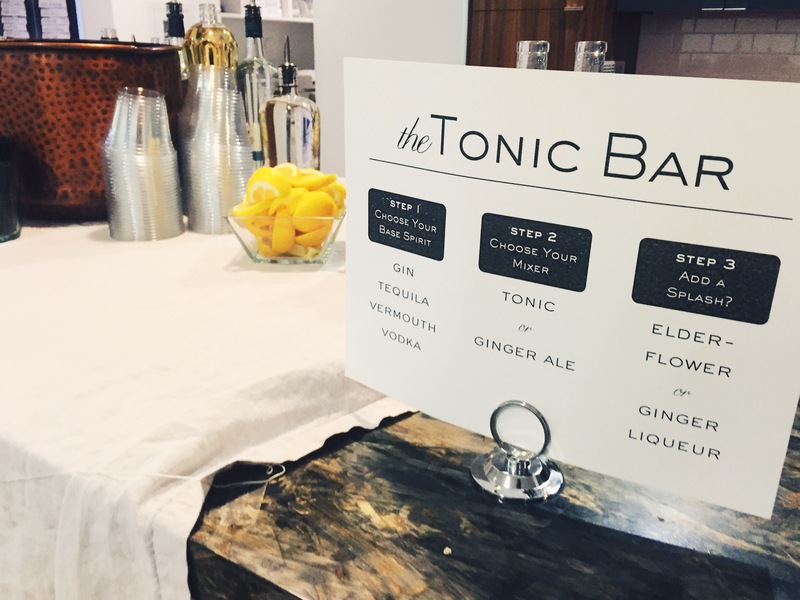 Our tonic bar is perfect for parties with a range of drinkers. The gin & tonic is, of course, the unassailable king of the ‘& Tonic’ world. 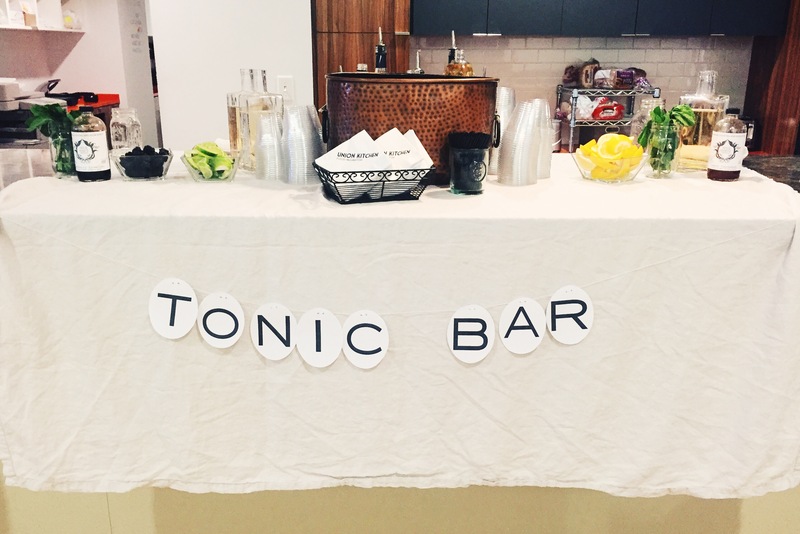 But other spirits go well with tonic too. 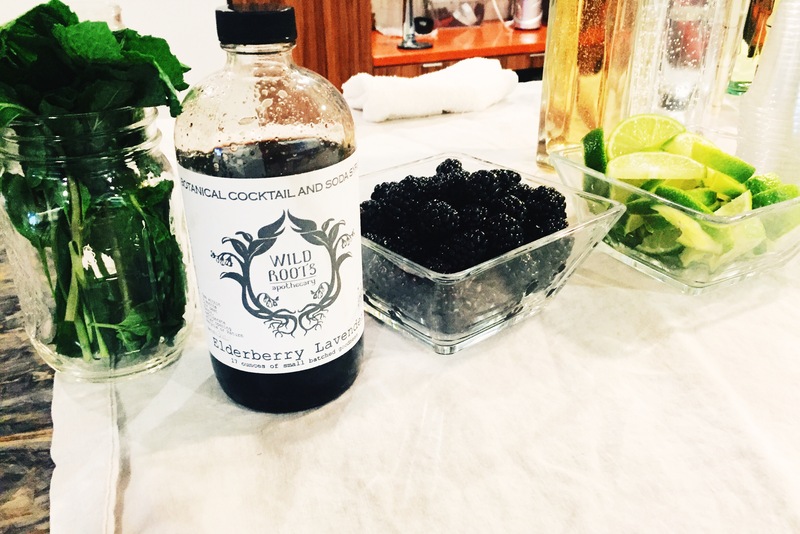 And you can add just a splash of a liqueur to bring some other flavors into the mix too. 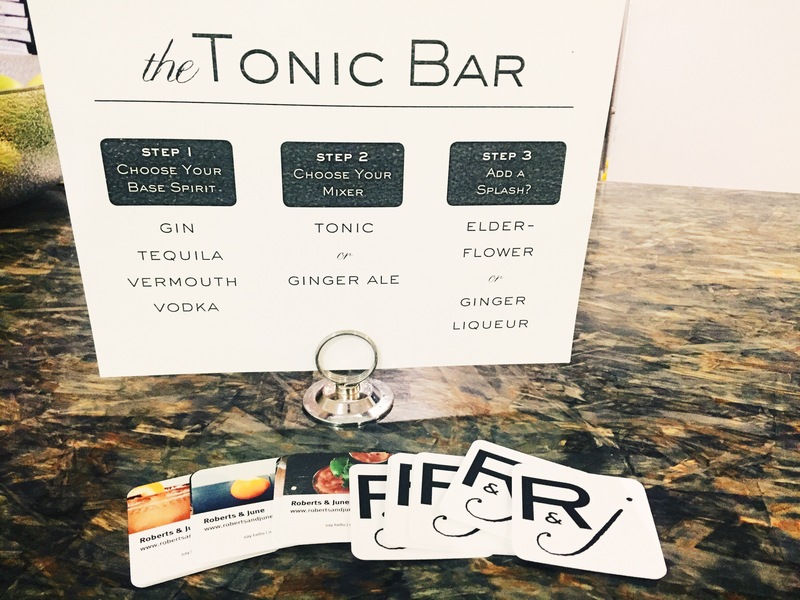 Tonic drinks are easy to design, easy to mix, and easy to match with most anyone’s drink tastes. 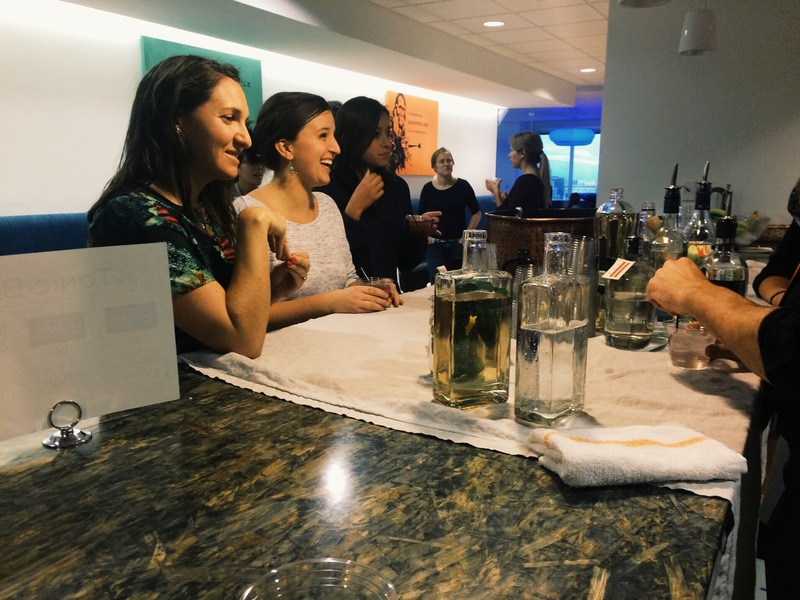 There’s enough options that people can have fun experimenting, but enough familiarity that it’s not overwhelming. 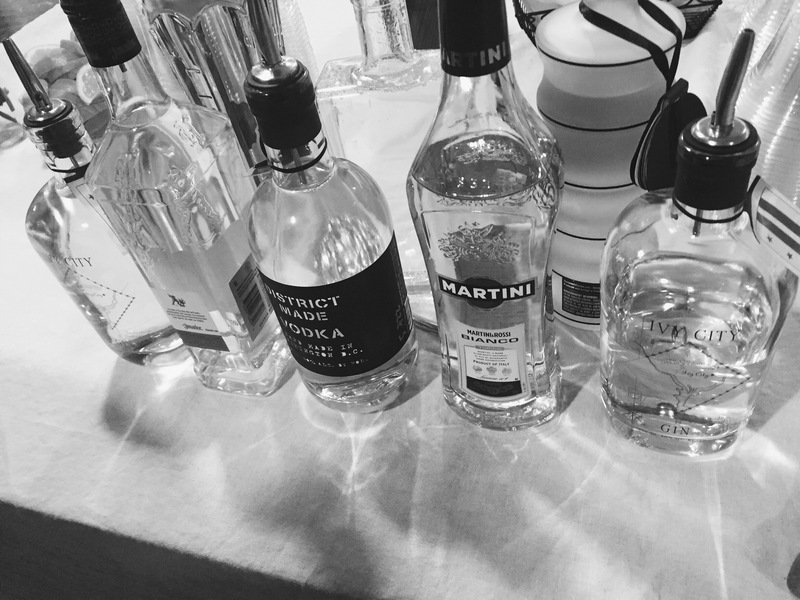 The most popular order was still the classic G&T, but a strong number two was gin, tonic, and a splash of St. Germain, which bodes well for our hope that St. Germain takes the place of the vanilla vodka that all bars insist on stocking. 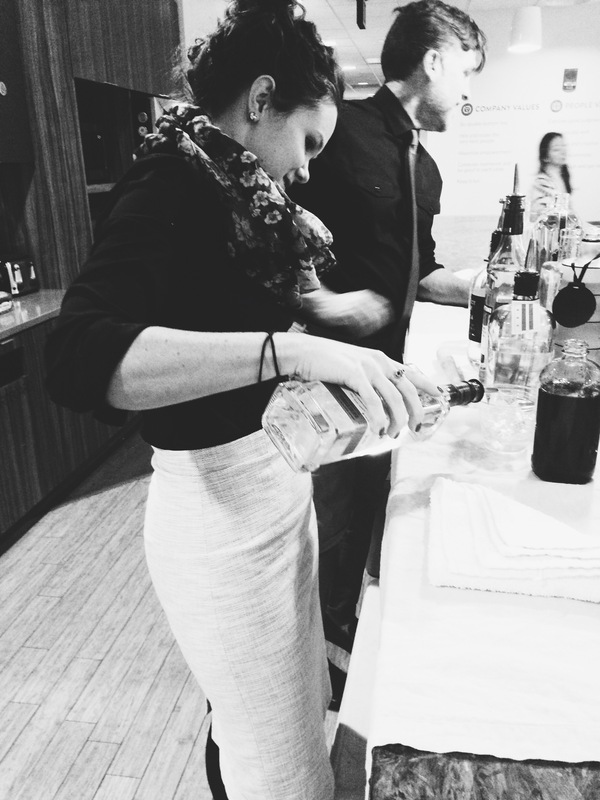 We especially loved the guests who progressively became more creative as the party went on. Gin, ginger, and ginger beer! Muddled lime, tequila, and tonic! Surprise me! 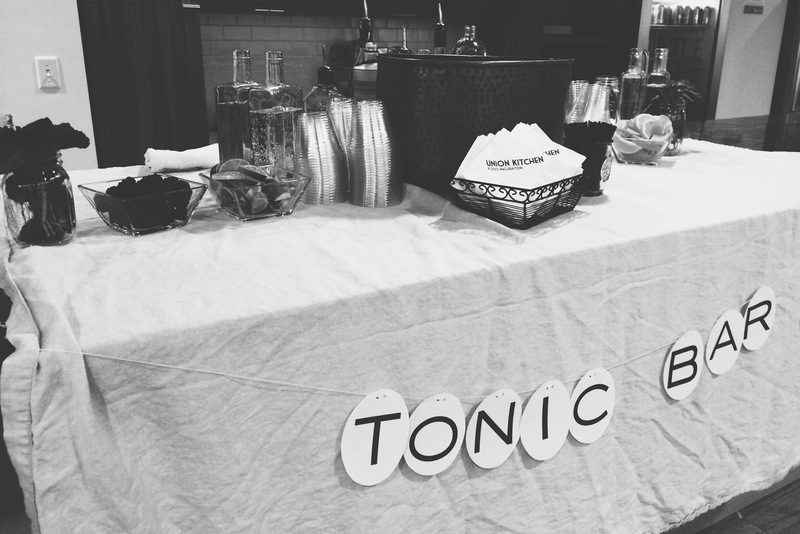 It’s exactly the type of creativity and interaction we love and just another reason why we think the tonic bar is awesome.